“My wife and I would highly recommend Mike to any of our friends looking for a wedding photographer. We did the engagement and wedding pictures, and both turned out great. 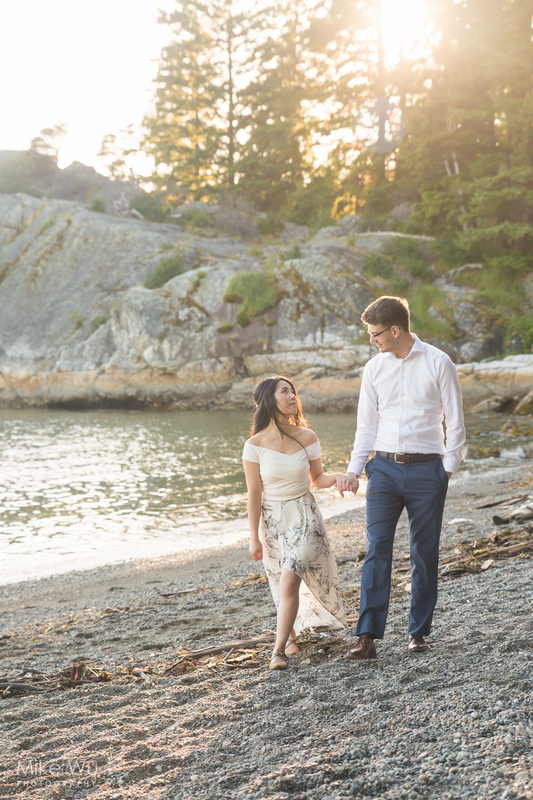 We had no prior experiences with a professional photographer, so the engagement shoot was a great opportunity to do a trial run to figure out what to expect. Mike encouraged us to meet ahead of time to better understand what we were like and what we might prefer. Even though we gave Mike almost nothing to work with in terms of our expectations, he was able to figure out exactly what we ended up liking. Mike and his assistant were able to capture many great candid moments, as well as many of the unexpected moments that unfolded the day of the wedding. Not only were Mike and his assistant professional, they were also able to keep us laughing and smiling and were great to talk to.